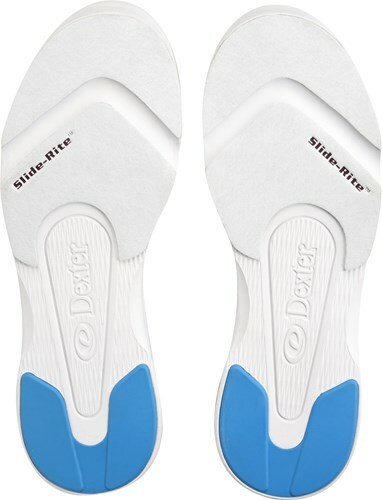 These shoes will have universal slide soles for both left or right handed bowlers. The True Fit Guarantee is a one time fee of $3.99, we will send a pre-paid shipping label with your shoes. If your shoes do not fit and you need to exchange them for a smaller or larger size, you can use the shipping label to ship them back to us. The True Fit Guarantee will also cover our $5 reship fee that we normally have for shoe exchanges as well. Unfortunately, it does not cover a full refund. There will be a 15% restocking fee on all returns. The Platinum Protection is if during your first year of having the shoes, we would cover anything that the manufacturer wouldn't normally cover. 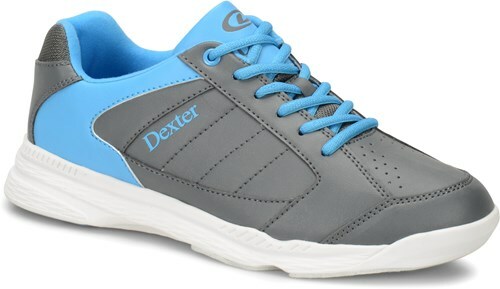 Due to the time it takes to produce the Dexter Mens Ricky IV Grey/Blue ball it will ship in immediately. We cannot ship this ball outside the United States.